Leep1 are a Community Interest Company (CIC). Our CIC number is 07252221. 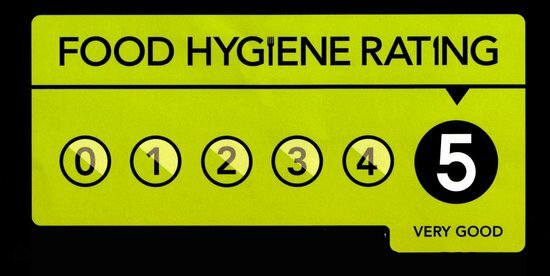 Cafe Leep has a five-star Food Hygiene Rating!